"It's sad that you have to find an event like this to find something to write about, but that's what interests people. And the book is not only about the event, but it's about the times; it was the 1920's and that was a very different time in Western Kentucky and all over the south... In a sense, it was the time of innocence, it followed World War I; it was a time of change... It wasn't the Wild West at all, it was a very civilized community." 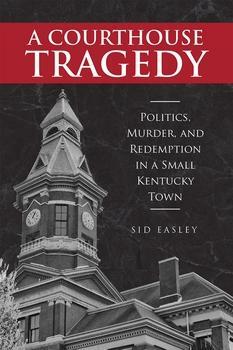 More on A Courthouse Tragedy from the publisher.